We have been a Bristol web development agency for over 17 year. We offer a full range of web services including web design, web development, ecommerce websites, content management systems (CMS), social media services, SEO, mobile apps, web applications, website branding & digital marketing for any business. We work with all types of business's big or small whether they are here in Bristol, the UK or abroad. Our web development work is recognised internationally and we have clients in America, India, France, & Australia to name a few. Our in-house team of experienced web developers mainly develop in PHP. ASP, Java and C# with MySQL, PostgreSQL and SQLServer. Our web developers have experience building websites and web applications using the Cake PHP & Symfony frameworks. Our web developers also have experience building very sucessful ecommerce websites using the Magento ecommerce platform. 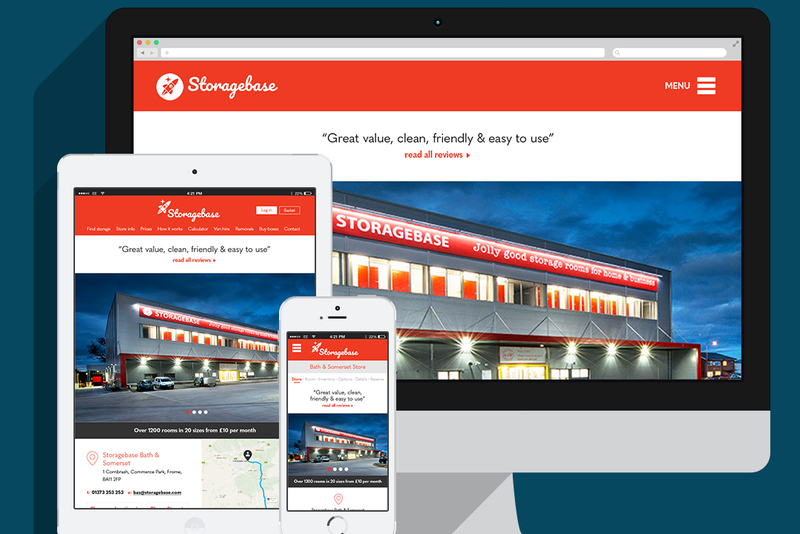 We also design & build websites using the Wordpress CMS, building custom theme&apos;s and plugins for our clients. Our web developers & web designers are based in our Bristol office and over the years we have built ecommerce websites for Pattersons, Bristol Guild, Appeal Blinds, Bristol City Council, Gardiner Haskins & Veals Fishing Tackle, all long established Bristol companies who have successfully utilised our Bristol web design and web development services. All our websites are professionally built to the highest standards and quality. I was very excited about going live with our new website, and must say that Sam and the rest of the Wired Media team are a pleasure to work with. What they have done is wonderful and the functionality they've added is fantastic, making our life so much easier. 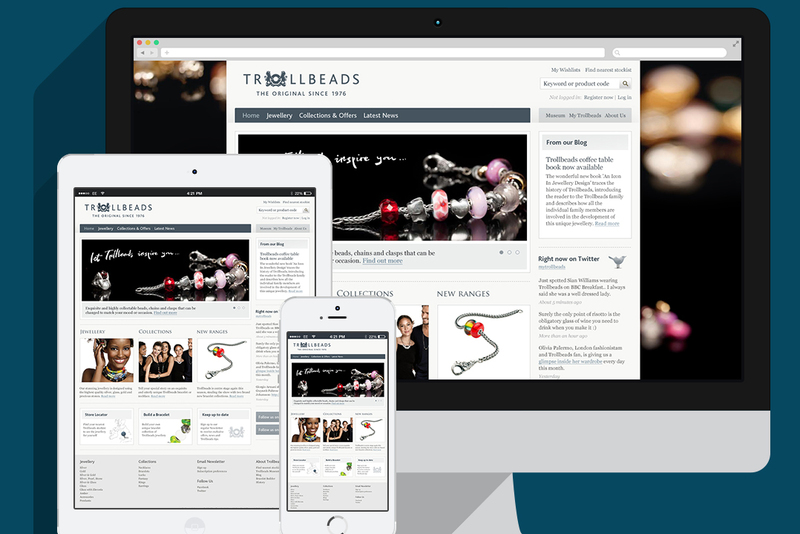 Wired have designed us a beautiful ecommerce website which is sales focused, enhances our brand and is SEO friendly. 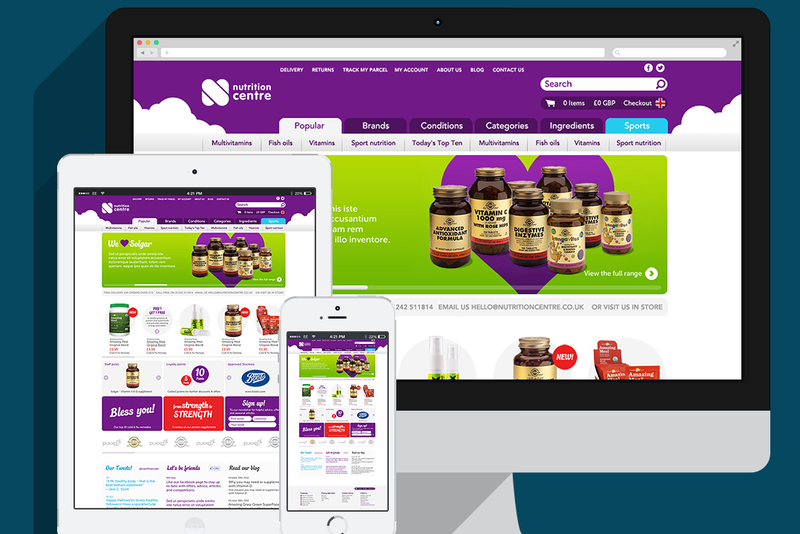 We highly recommend them for ecommerce web design & bristol web development. If you are looking for a Bristol web development agency to help you with your next web project, give us a call and have a chat with us. We have over 17 years of experience designing and building sucessful websites, mobile apps & web applications. We offer free no obligation quotes. Alternatively, please use the form below to contact us. We will get back to you within 24 hours. The fields below marked with * are required.